Because of it’s altitude (2700 m) and sunny exposition the ski area Kappl is not only popular with skiers and snowboarders but also with freeriders who get their money’s worth in Kapp on the nearly endless, unspoiled slopesl. The spacious slopes range from easy to difficult and are suitable for beginners and professionals alike. Because of the altitude the ski area Kappl is known to be very snow reliable but snowmaking equipment is also available to groom the slopes. 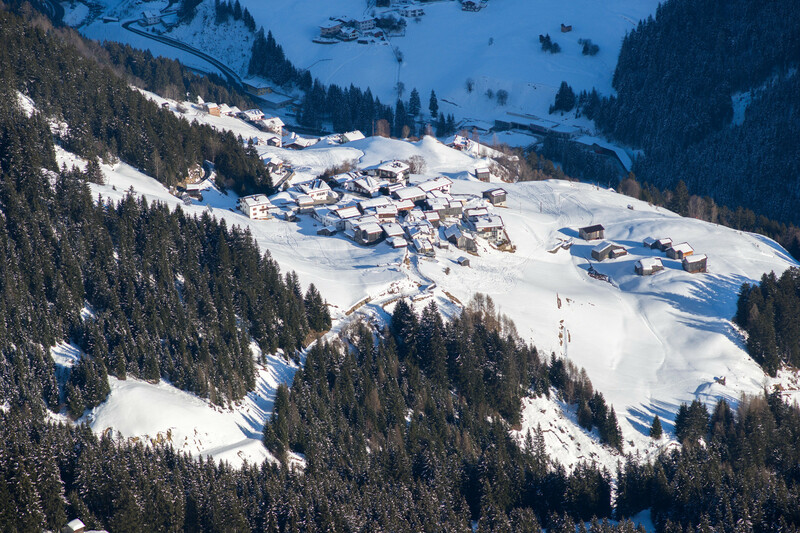 Kappl is also a famous ski mountaineering area and a very family-friendly resort. Restaurants, shops, banks, petrols stations, post office, and night clubs. Snowmaking. Get Snow Reports, Powder Alerts & Powder Forecasts from Kappl straight to your inbox!